Benjamin Niemczyk is a conductor, singer and composer of uncommon range. Recent seasons include performances of Beethoven Christus am Ölberge, Choral Fantasy (with Hélène Grimaud), Symphony No. 5, Symphony No. 7 (excerpts), Brahms Schicksalslied, Symphony No. 3 (excerpts), Liebeslieder Waltzes, Ein Deutsches Requiem, Vivaldi Gloria, Concerto in A minor for Two Violins, Haydn Kleine Orgelmesse, Bach Cantata excerpts, Harpsichord Concerto in D Minor (with Anthony Newman), B Minor Mass, Bruch Kol Nidrei, Sibelius Finlandia, film music of John Williams, Schubert Deutsche Messe, Bizet L'Arlésienne, Carmen, Pearl Fishers (excerpts), Puccini Turandot (excerpts), Messa di Gloria, Verdi Rigoletto (excerpts), Grieg Peer Gynt, Mahler Symphony No. 1 (excerpts), Lieder eines fahrenden Gesellen, Kindertotenlieder (excerpts), Symphony No. 7 (excerpts) with the Baltimore Symphony Orchestra, Barber Reincarnations, Dvorak Slavonic Dances (excerpts), Ravel Ma mère l'oye, Berlioz Symphonie Fantastique, Tristia, Jay Ungar, Vaughan Williams Greensleeves, Gould Home for Christmas, works by Elliott Carter, Bernard Rands, George Boziwick, John Harbison, Schoenberg A Survivor from Warsaw, Mozart Requiem, Symphony No. 40 (excerpts), Rachmaninoff Vespers, Mendelssohn Elijah, Händel Messiah (with REBEL Baroque Orchestra, and Requiems by Duruflé and Fauré. He has performed with Anthony Newman, Hélène Grimaud, Ennio Morricone at Radio City Music Hall and the United Nations General Assembly, John Nelson, Marin Alsop, Harold Rosenbaum, Amy Kaiser, Frank Nemhauser, the Orchestra of St Lukes, the Baltimore Symphony Orchestra, the Civic Orchestra of Chicago, the Springfield Symphony (Massachusetts). 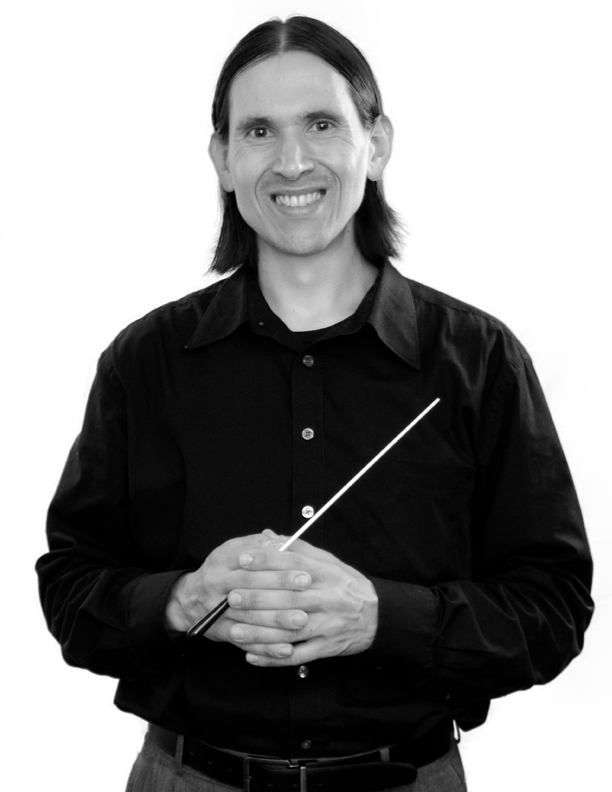 He has held administrative positions with the Chicago Symphony Orchestra, the Grant Park Orchestra, New Westchester Symphony, Canticum Novum Singers, New York Virtuoso Singers and C4. He is a founding member of C4. He served on the original jury for the composition competition of the New York Virtuoso Singers. He is the co-founder of the New Westchester Symphony Orchestra and its former president. Also an amateur violist, he is a member of Classical Fusion Chamber Ensemble and the New York Late Starters Orchestra. An accomplished photographer and videographer, he is the host of the web series Real World Conducting. His television commercials have appeared on cable News 12. He also has appeared in the film My Best Friend’s Wedding as well as the series 48 Hours and Mozart in the Jungle. He holds degrees in composition from Wheaton College Conservatory of Music and DePaul University School of Music. His principal conducting teachers are Cliff Colnot and Harold Rosenbaum. Hong Kong native, Mun-Tzung Wong began as accompanist for WOS in 2013 and was appointed Assistant Artistic Director in June, 2015. A collaborative and solo pianist in New York City, she has appeared on WQXR and performed at venues such as Carnegie Hall, Symphony Space, Steinway Hall and Alice Tully Hall at Lincoln Center. 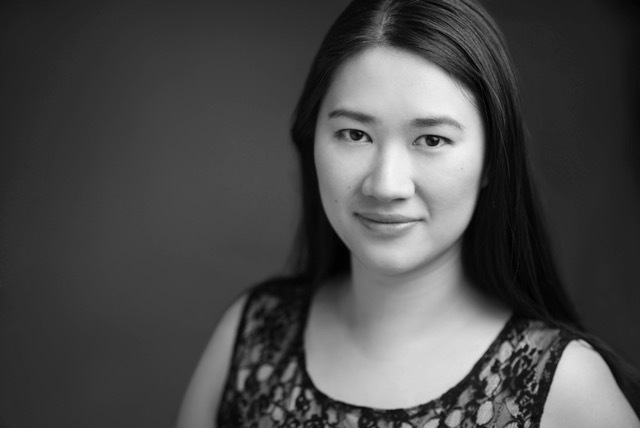 Miss Wong has worked with maestros Kurt Masur, Philippe Entremont and George Manahan. Since 2013, she has been the pianist for Westchester Oratorio Society. Also an emerging mezzo-soprano. She is currently studying with Catherine Mazzone. Miss Wong joined Joan Dornemann’s International Vocal Arts Institute as a staff pianist in 2014 and since 2015 she has been the staff accompanist and coach at St. Petersburg Opera, Florida. She is a staff accompanist and the orchestral pianist at the Manhattan School of Music, where she has been working with teachers such as Mignon Dunn, Pinchas Zukerman and Charles Neidich. As a teaching artist, Miss Wong maintains a private instrumental and vocal coaching studio in New York City. As a young conductor, she has studied with maestros such as Don Schleicher, Greg Ortega, Paul Nadler and Kirk Trevor. Donate your used vehicle and support WOS!